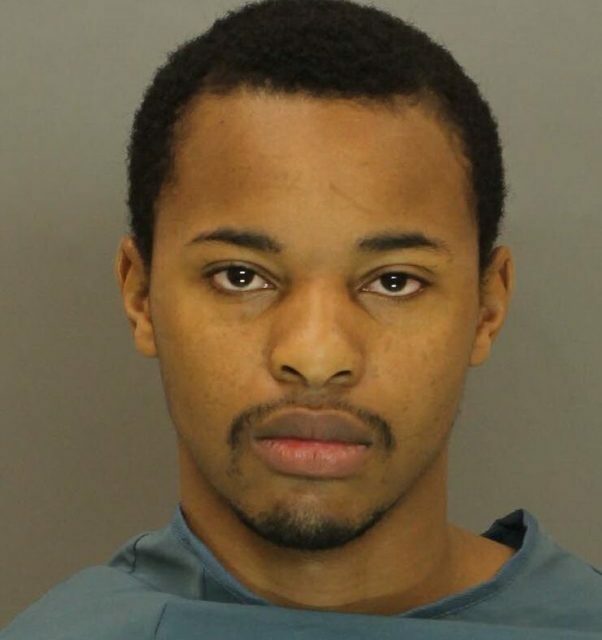 UPDATE: Quincy Hannah was taken into custody in California by the United States Marshall’s Fugitive Task Force. 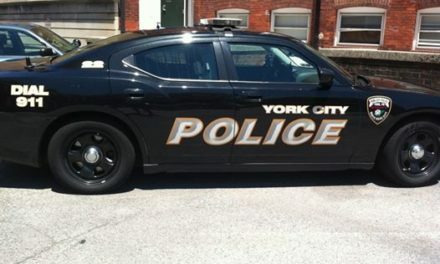 Police in York County say they’ve obtained an arrest warrant following a domestic violence incident. 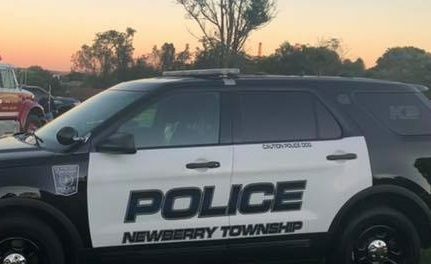 On January 14, 2019 at 8:25PM the Northern York County Regional Police Department says officers responded to a residence in the 400 block of Roman Court in Manchester Township. Authorities say they investigation found that Quincy Cheeks Hannah, age 24, had entered the home of a former domestic partner and waited for her to return home. According to the victim when she came home she noticed a door to the residence was unlocked. While checking the home she allegedly encountered Hannah in an upstairs hallway. The victim told police Hannah confronted the female and covered her mouth with a rag that had been soaked in chlorine bleach. Hannah impeded the woman’s ability to breath. The female was able to break free from Hannah’s grasp and fled to a neighbors home and notified police. Police say responding officers searched the residence, but Quincy Cheeks Hannah had fled the home. He also took the victim’s cell phone during the incident. Officers allegethey located the rag soaked in chlorine bleach as well as an open bottle of chlorine bleach and were signs of a struggle matching statements from the victim. 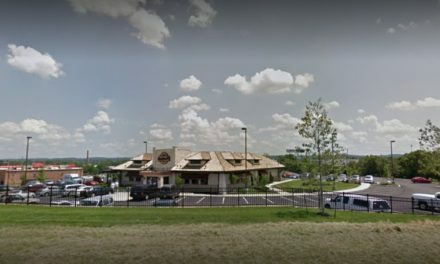 Police say the victim was visibly shaken, but not injured. The Northern York County Regional Police Department is attempting to locate Quincy Cheeks Hannah. 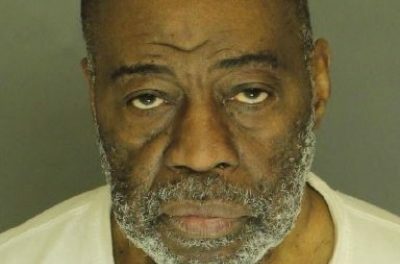 His last known address was in the 1000 block of Nugent Way in York. Anyone with information concerning this incident or the whereabouts of Quincy Cheeks Hannah is asked to contact the Northern York County Regional Police Department through 911.